Are millennials killing the kitchen? How soon will pilotless planes dot the sky? These seemingly incongruous topics were the focus of two of the research reports put out by UBS during a time when sell-side providers and their clients were still absorbing the effects of regulatory overhaul in Europe. 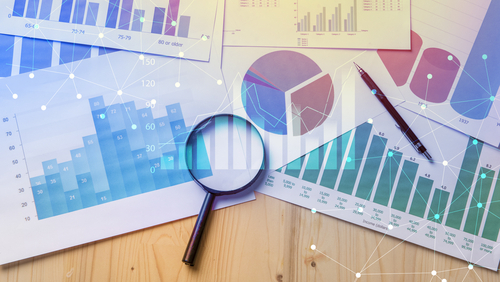 A year on since the second iteration of the Markets in Financial Instruments Directive (MiFID II), which officially unbundled research from trading last January, the way that clients value and pay for research has evolved, according to research heads in the region.